How late can I take standardized tests? 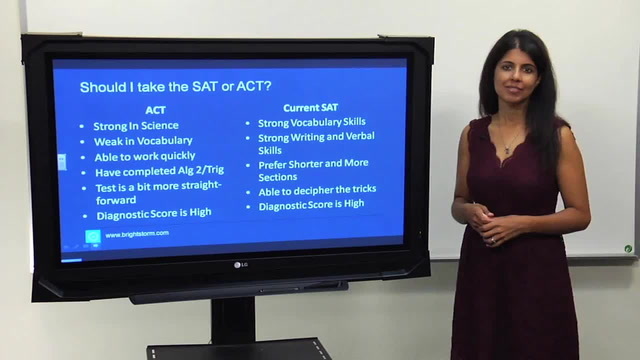 When Should I Take the SAT(2015 and 2016)? When Should I Take the SAT(2017 and 2018)? Which Tests Do I Submit - SAT or ACT? Do the SAT Subject Tests(SAT II) matter? How early should I prepare for the SAT or ACT?